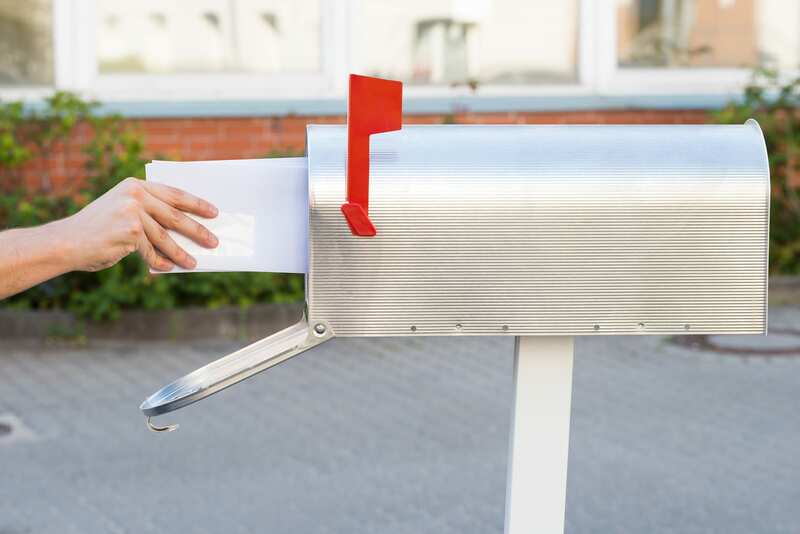 While digital technologies have changed a lot of the way businesses operate, nothing is as effective as the physical contact that direct mail marketing provides. Putting your company’s information directly into their hands has been proven to be more effective than digital advertisements. From brochures, letters, and postcards, to posters, magnets, and promotional products, direct mail campaigns are unmatched in their ability to reach your customers. It can be overwhelming when you’re looking at all of the options for direct mail campaigns, but RTC’s experts can make the whole process incredibly easy. With decades of marketing experience, we know all of the different ways to get your message out there. 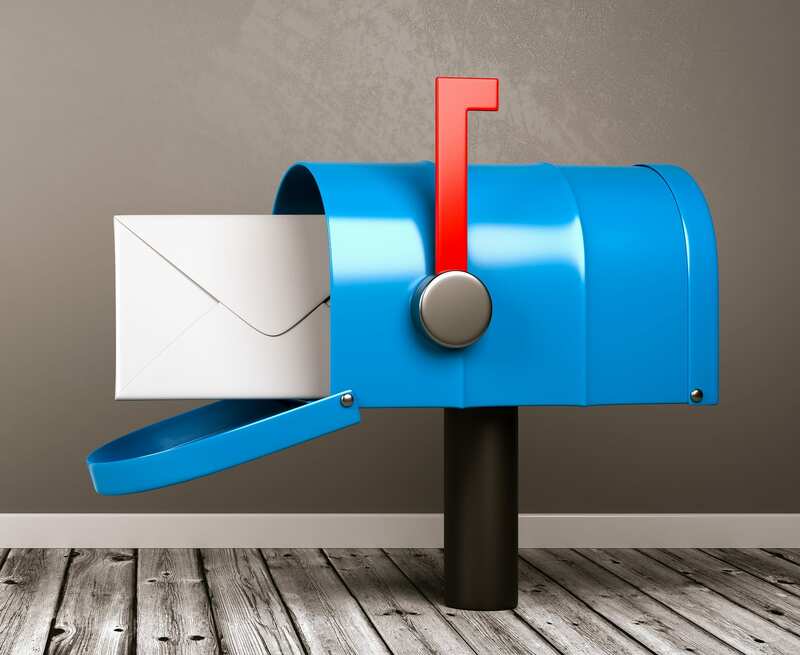 As the leader direct mail marketing service in the Philadelphia area, RTC can make sure your mailing lists, methods, and follow-through are top notch. We’ve got you covered! With the direct mail experts at RTC, you’ll have the best team possible handling your campaign! Using Every Door Direct Mail, or EDDM, you’ll be able to get your mailers out to a wide audience while avoiding the hassle of a complicated pre-built mailing list. Using demographic identifiers like age, income, and household size, you’ll be able to focus your audience and get your message to exactly who you want. When it comes to the EDDM method, RTC knows how to make the process as straightforward and streamlined as possible. By working with our team, we can help narrow your focus so that your campaign is as effective as possible. Saturation/Walk Sequence mailing lists are another way to reach out to your target audience. This approach is best suited for local engagement and getting in touch with as many people as possible. This method doesn’t require a mailing list, so you can focus on forming your message and less time worried about addresses and names! RTC can help you navigate the whole process. When you’re looking to engage a specific group and increase awareness of your business for a particular demographic, the Targeted Mailing List is the ideal option. Using a wide range of modifiers and demographic identifiers, you can fine tune your audience to be exactly what you’re looking for. Use our knowledge and experience to get the most from your outreach campaigns with direct mail. RTC is the leading service provider for direct mail campaign support, and we’re ready to boost your company profile with our specialties! As a family-owned business in Shoemakersville, we’ve served the surrounding area for over thirty years. During that time, we’ve earned the reputation for top quality customer service and unmatched direct mail knowledge. Let us bring that knowledge to your next direct mail campaign to make it a success! Contact us today to find out how to boost your next marketing strategy!